One of the most common problems faced by doctors when it comes to diagnosing genetic diseases is their rarity. Because they are uncommon, many genetic disorders are not easily recognized by medical professionals. Such a situation can result in cases wherein weeks or even months pass before an accurate picture of the patient’s ailment is given. However, while genetic disorders may be a rarity amongst individuals, they actually affect eight percent of the global population. 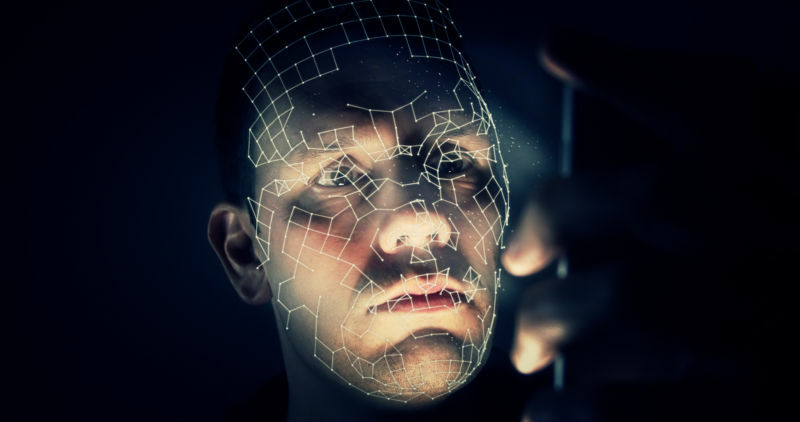 Taking advantage of this fact, FDNA, a genomics/AI company, has developed a system that can diagnose genetic disorders using facial recognition. The system, named DeepGestalt, is a facial-image-analysis framework that was trained using a data set of 500,000 images taken from 10,000 test subjects. This data set is actually one of the largest data sets of its kind in existence, dwarfed only by Facebook’s facial image database. The trained system was then used to diagnose patients with Cornelia de Lange or Angelman syndromes, which are developmental disorders that can cause cognitive impairment. In both cases, the system achieved accuracy rates higher than those of human experts. While the system’s accuracy is promising, the researchers noted that DeepGestalt is unable to explicitly explain the reasoning behind its predictions. As a result, the system can be considered as a “black box” that can’t teach the diagnostic method it uses. In light of this, DeepGestalt is best used as a tool to complement experts’ diagnoses rather than a replacement.